I had no experience in my current job because I previously worked at a banking institution. But I am working hard every day, making use of my 10-year career. I have two children now, so I'm always trying to use my limited time effectively. Working makes me feel refreshed, and it gives a good effect on my child-rearing. I enjoy both working and child-rearing in good balance. I am trying difficult things and new things all the time. I've always enjoyed making things by hand. When I was a small child, I often built plastic models. When I grew up, I got interested in automobiles and aircrafts, and was hoping to get a manufacturing job in which I can deal with those. 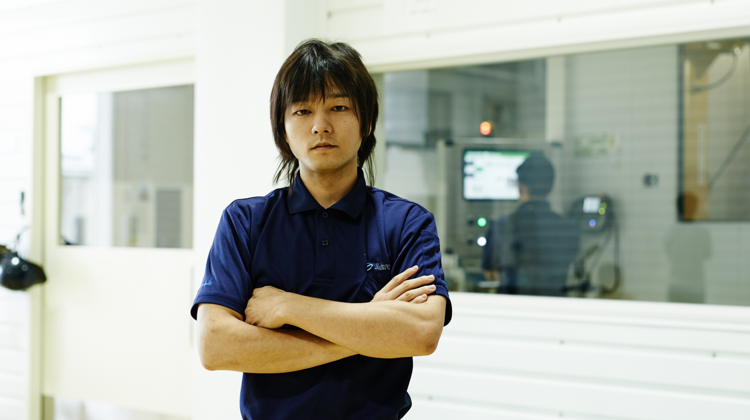 In my previous job, I experienced a wide variety of work from machining center, grinding, production administration of sample parts, engineering, and sales. Among those experiences, the concept of manufacturing I learned there is now leveraged in my current job as a production engineer for turbine blades mass production. I joined AeroEdge in April, 2016. 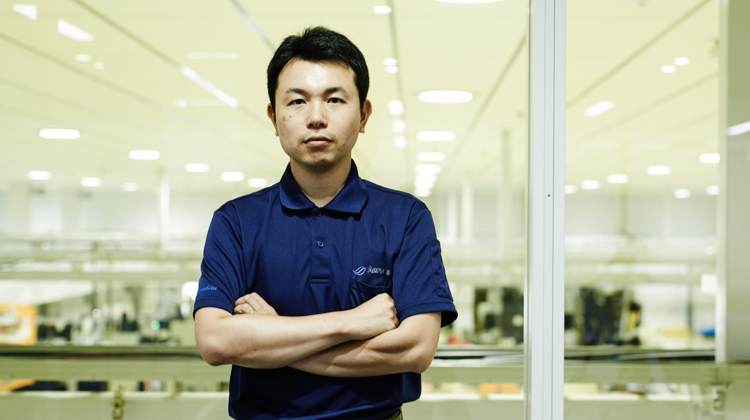 I was interested in Manufacturing, especially in the field of aerospace. So before coming to AeroEdge, I was in charge of production engineering and quality control at a local manufacturer for aircraft engine parts (turbine blades and compressor blades, etc.) 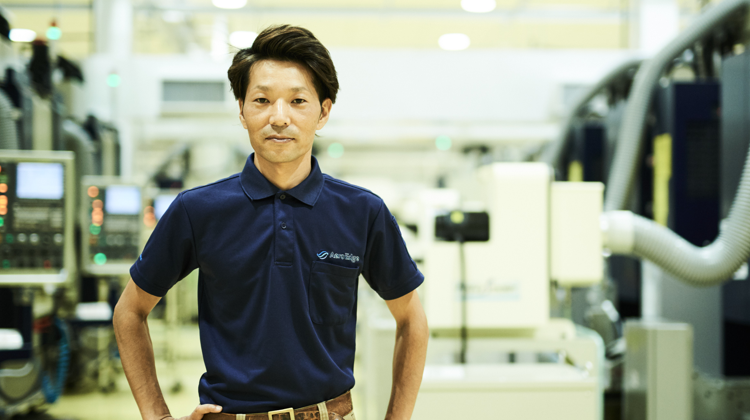 While making use of manufacturing concepts I learned in my previous job, I'm working on my tasks with the words of AeroEdge's management philosophy, "independence" and "creativity" in mind. In my previous job, I was in charge of production management, purchasing, sales, and non-processing jobs for many years. And now, I'm at the core of manufacturing. I continuously devote myself to my duty for efficient and stable production by making use of my experience in manufacturing.